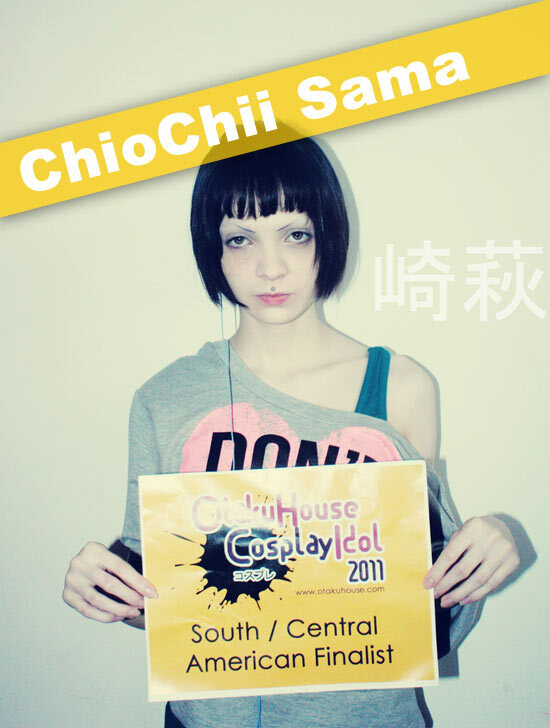 South American Finalist ChioChii Sama captured the hearts of voters with her cold Shinku cosplay in the Qualifiers. Check out more of her cosplays below! I know this is not your normal Shinku, so I’ll explain. In the Rozen Maiden Traumend if you see the opening you will see her in the white under dress there is also an episode where she shows her self on this white dress I’m talking about. 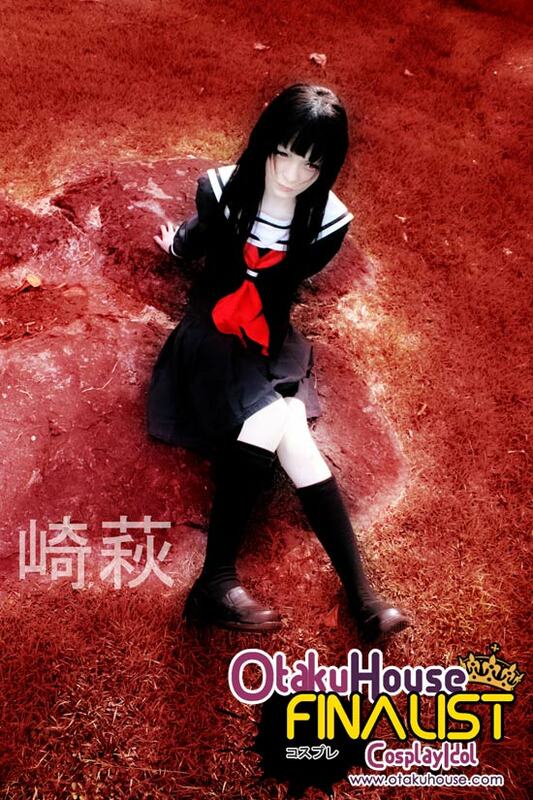 ChioChii Sama’s uniquely ethereal cosplays can probably only be pulled off by her. 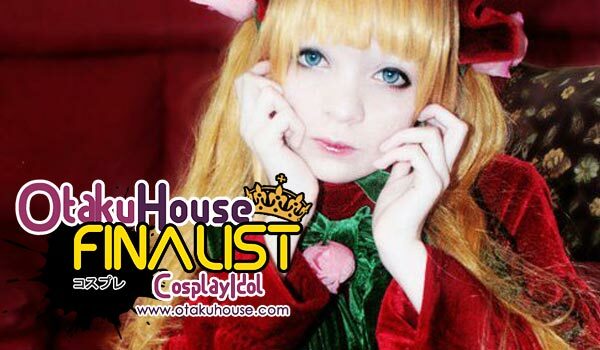 If you like her style, support this Puerto Rico cosplayer at the top of the page by clicking ‘like’ or ‘Google +1’!